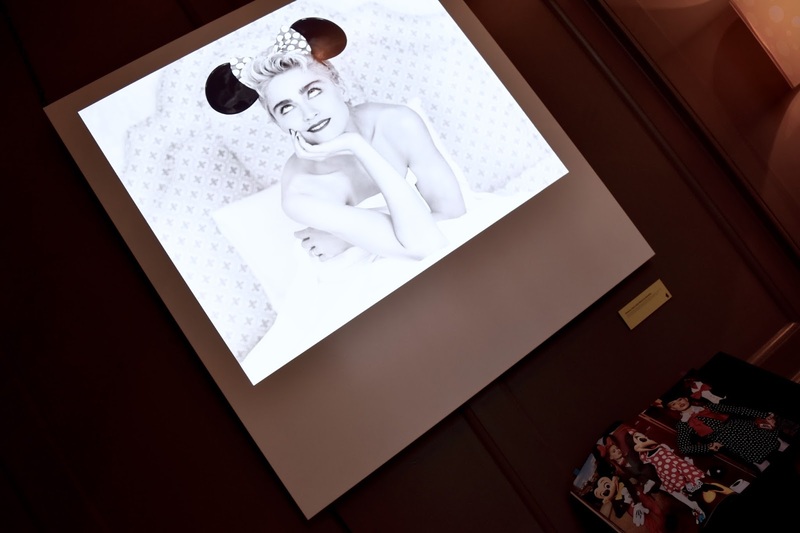 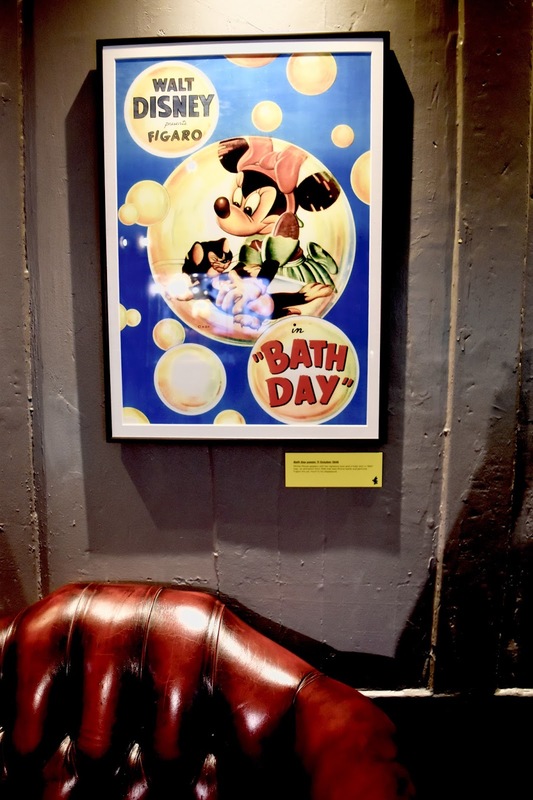 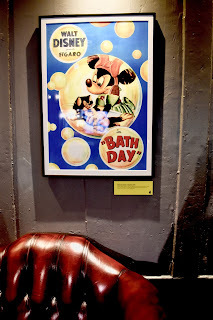 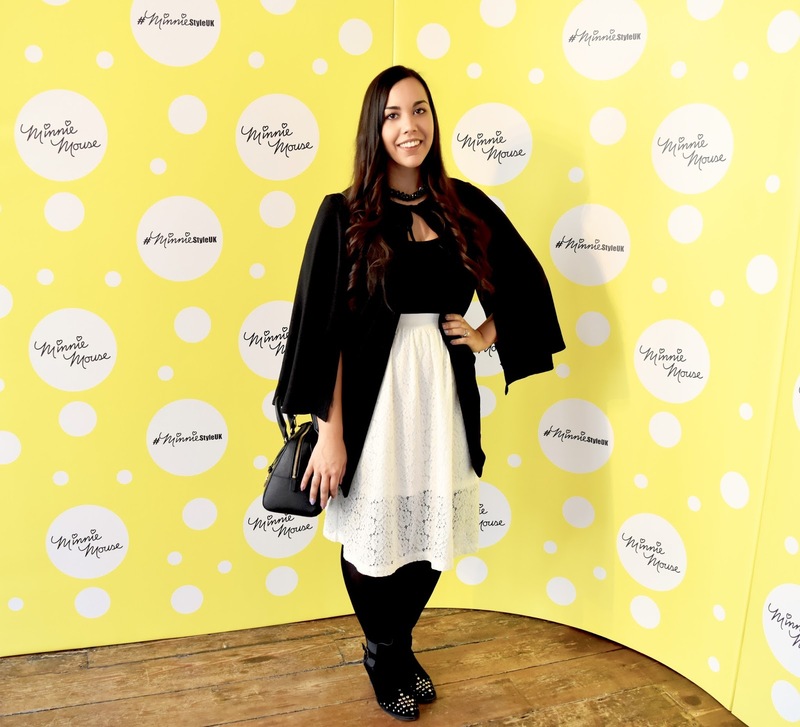 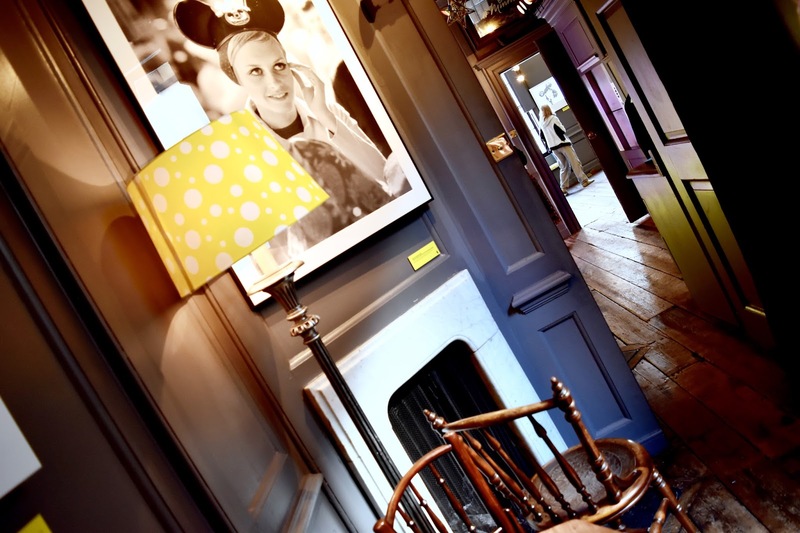 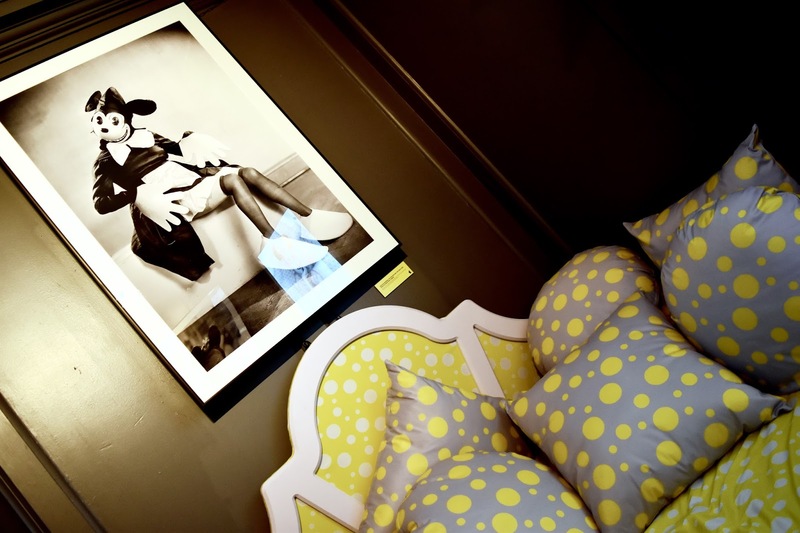 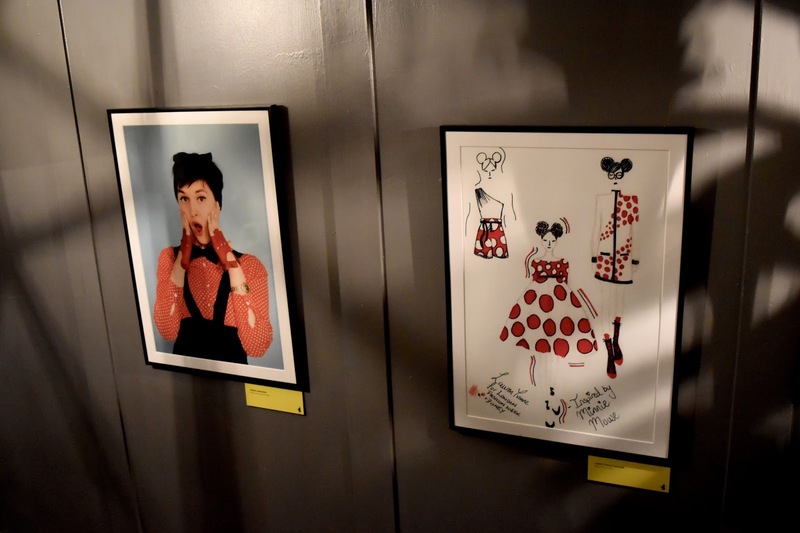 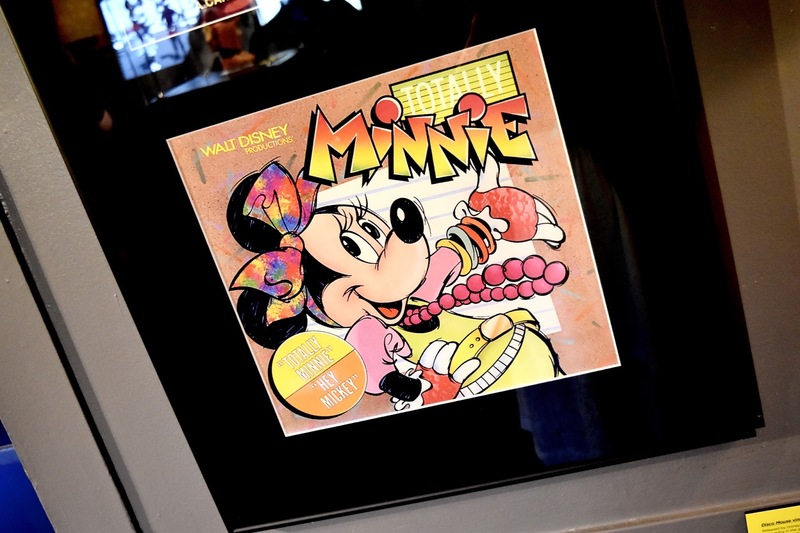 During my time in London last month, I had the pleasure of attending the Minnie: Style Icon exhibition. 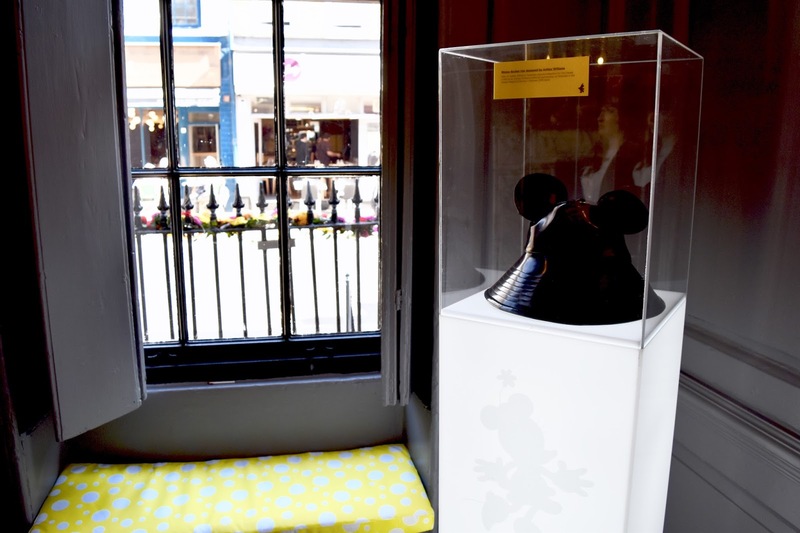 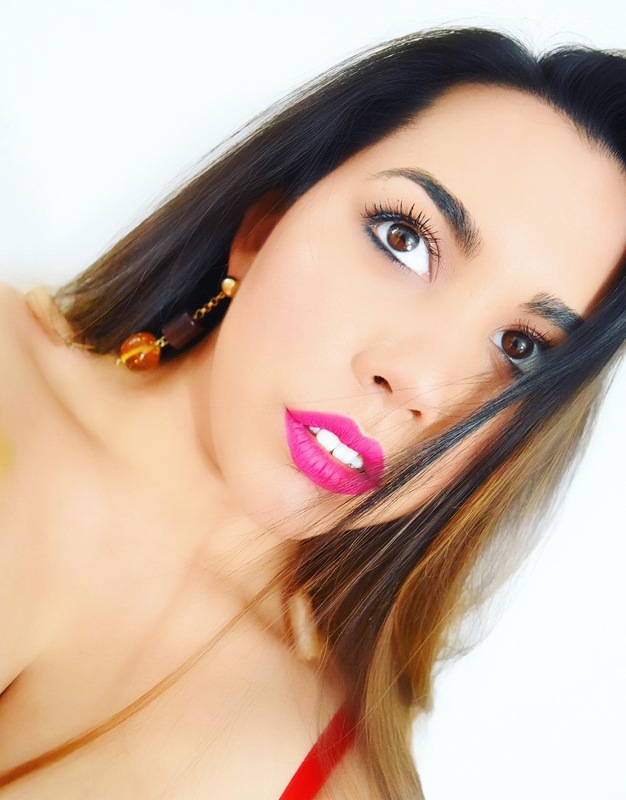 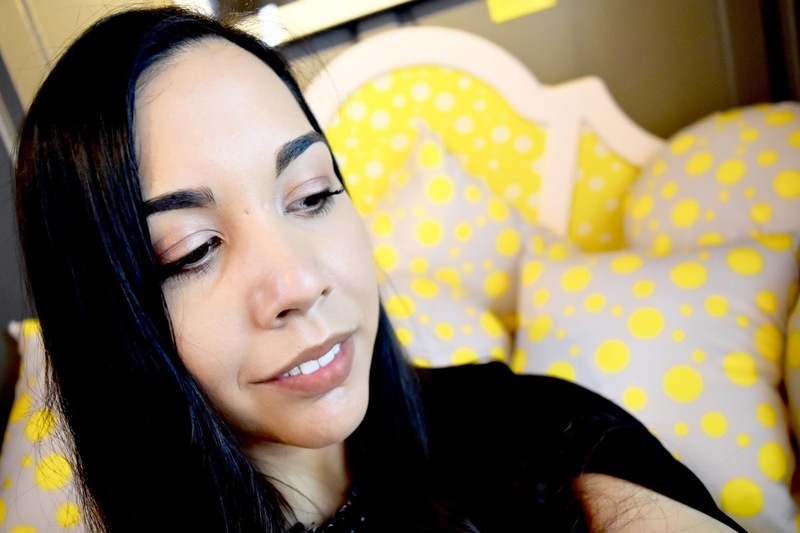 This was an extremely exciting day for me as Minnie Mouse was one of my favourite Disney characters as a child and who doesn't want to unleash their inner child at the age of 24?! 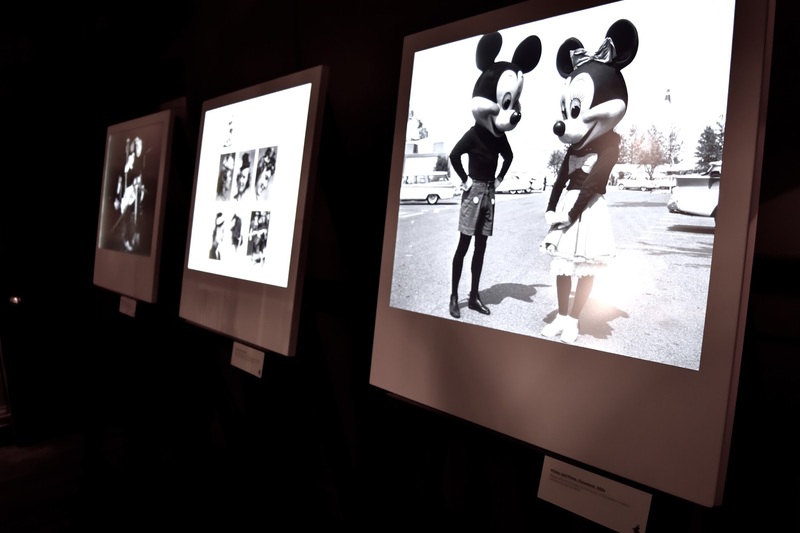 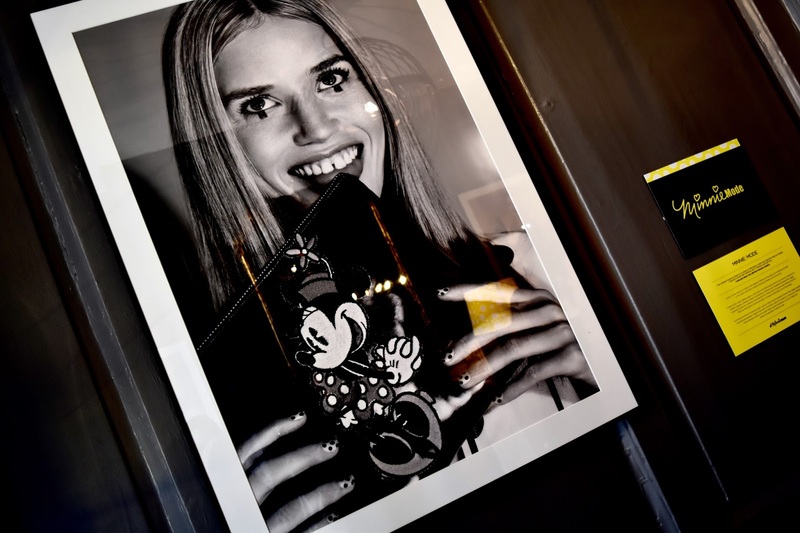 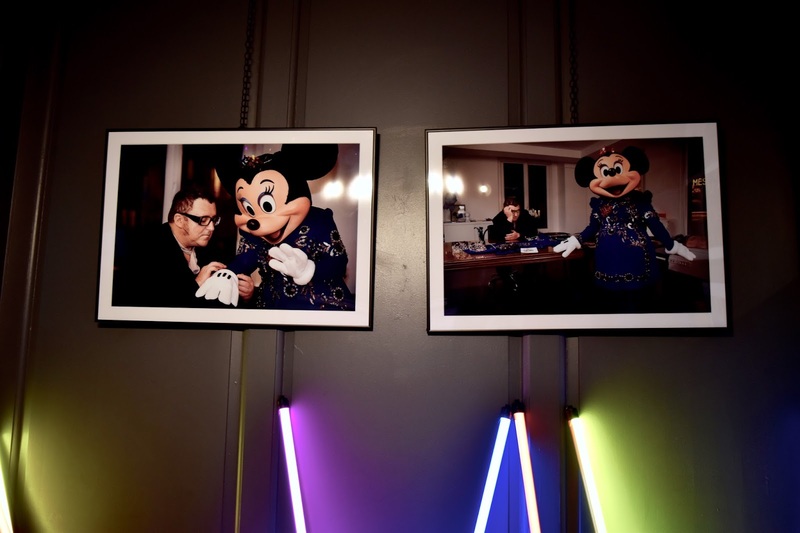 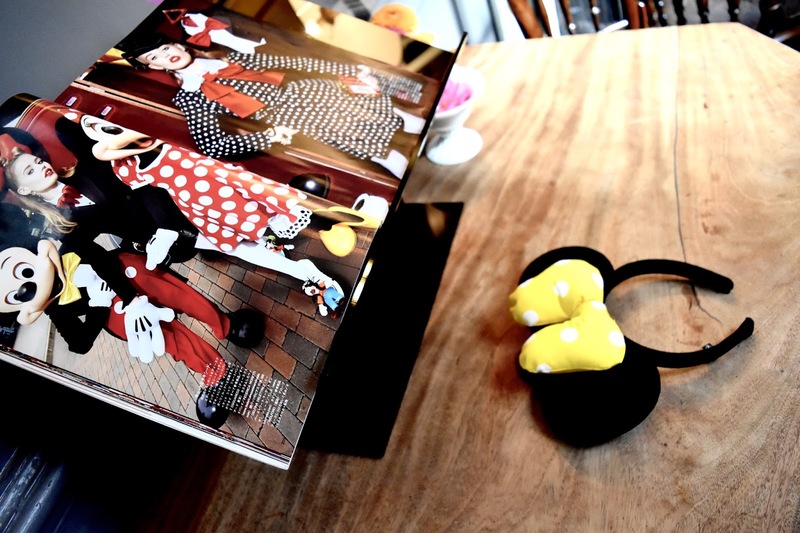 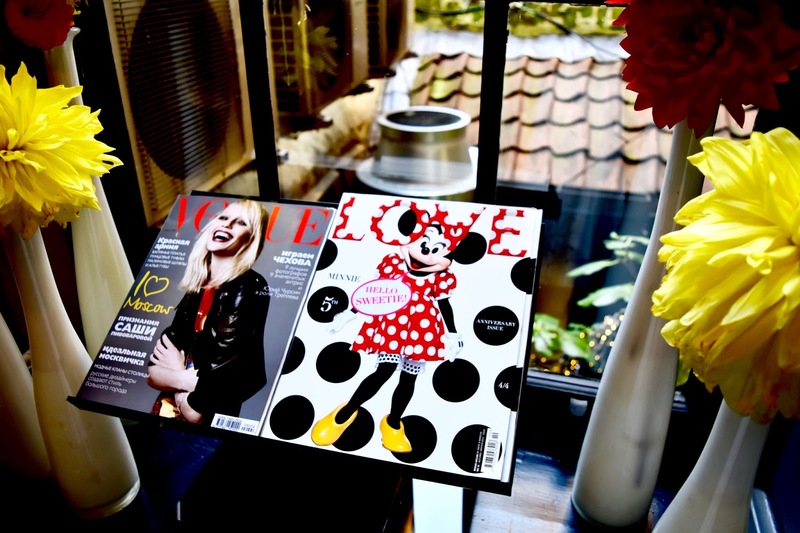 A photographic exhibition, Minnie: Style Icon explores the character of Minnie Mouse and her influence on fashion and pop culture. 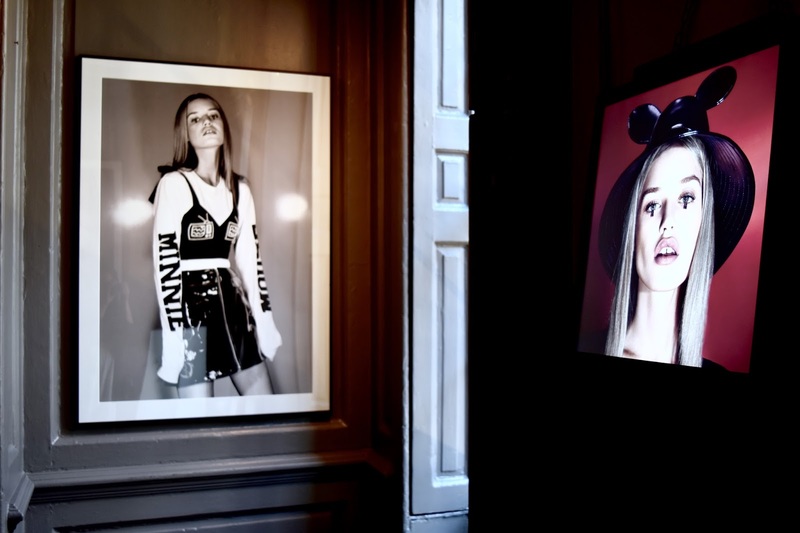 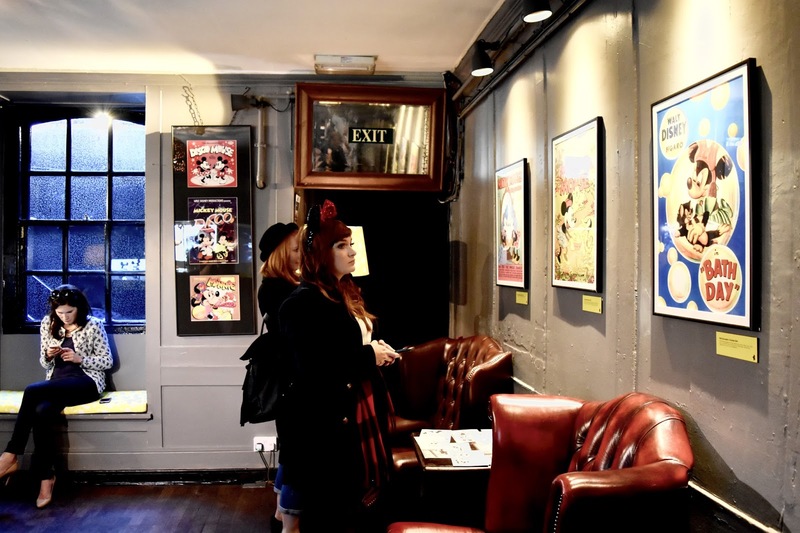 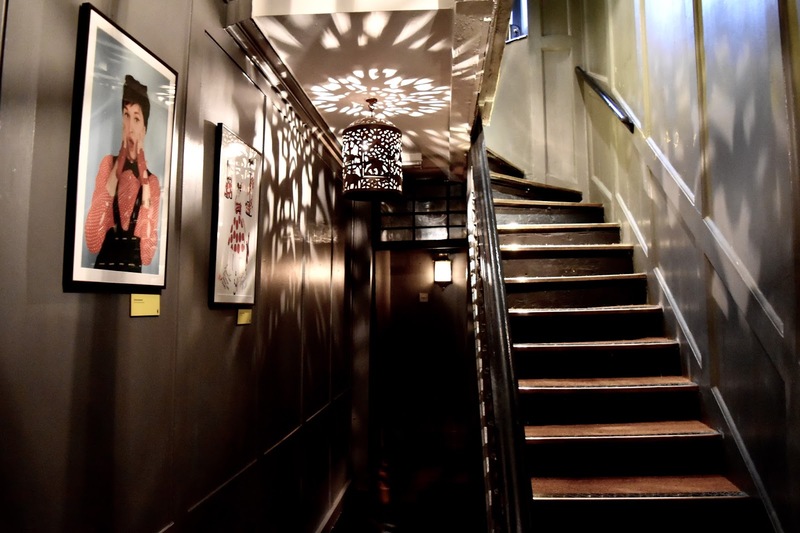 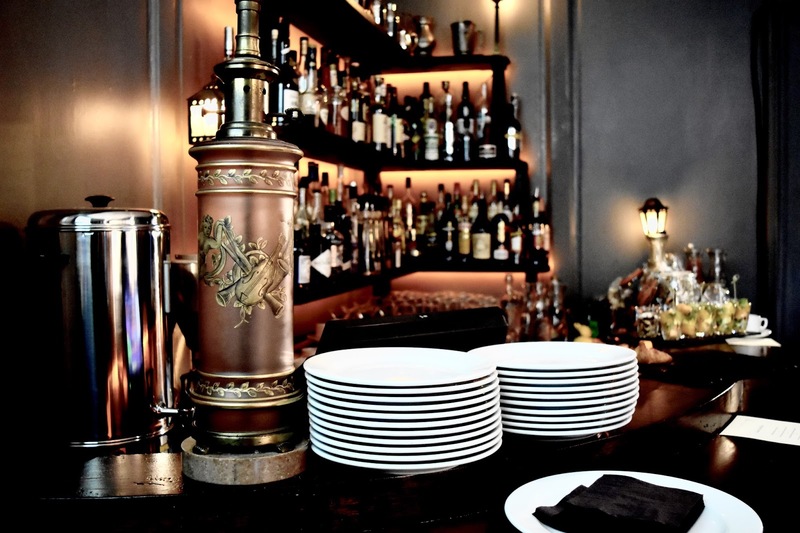 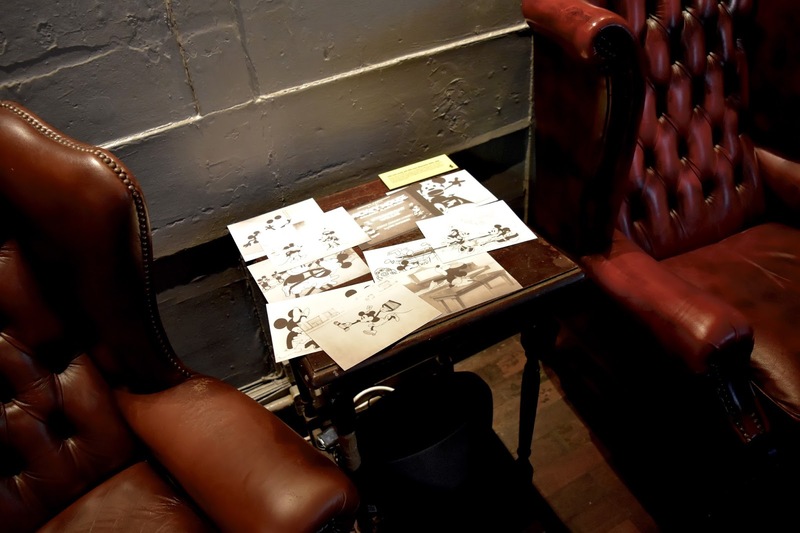 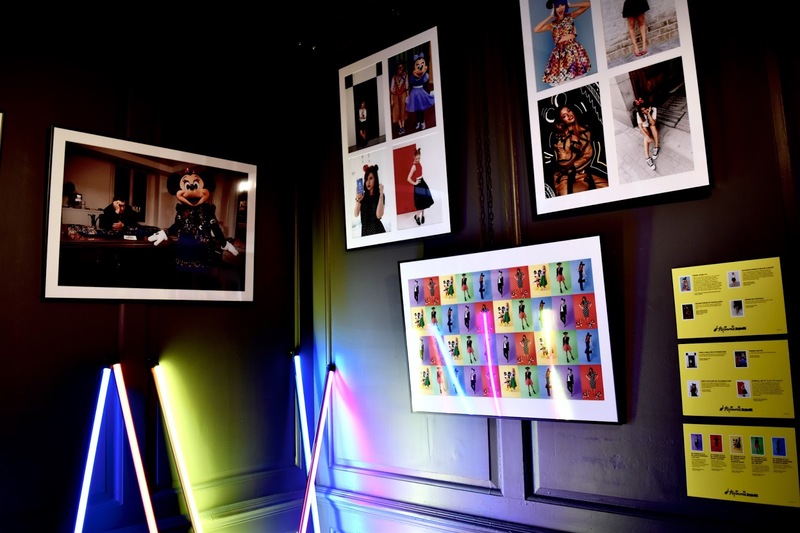 Featuring exclusive photography and imagery from the 1930s to the present day, including images shot by Georgia May Jagger who has helped to curate the exhibition, this fashionably fun exhibition was held at Blacks private members club in London during London Fashion Week S/S 2016.